My name is Kaylee Devine and I’m part of the Hooligan innovation team here at Spawn. Part of my job here is to conduct qualitative interviews to help bring the customers’ story and perspective to life. Hooligan also works to uncover consumer modes* and to develop more effective ways to message to them. 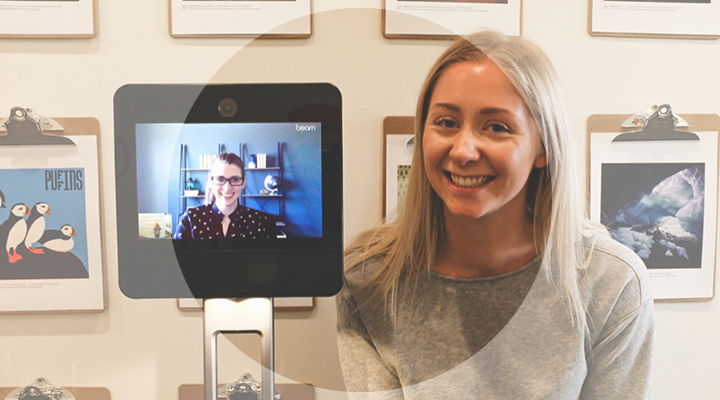 For any client it’s important to understand the impacts of the customer experience on their bottom line, and healthcare is no exception. So, we wanted to learn about modes from the perspective of a patient. One of our talented account supervisors, Abbey Brau, was gracious enough to sit down with me. 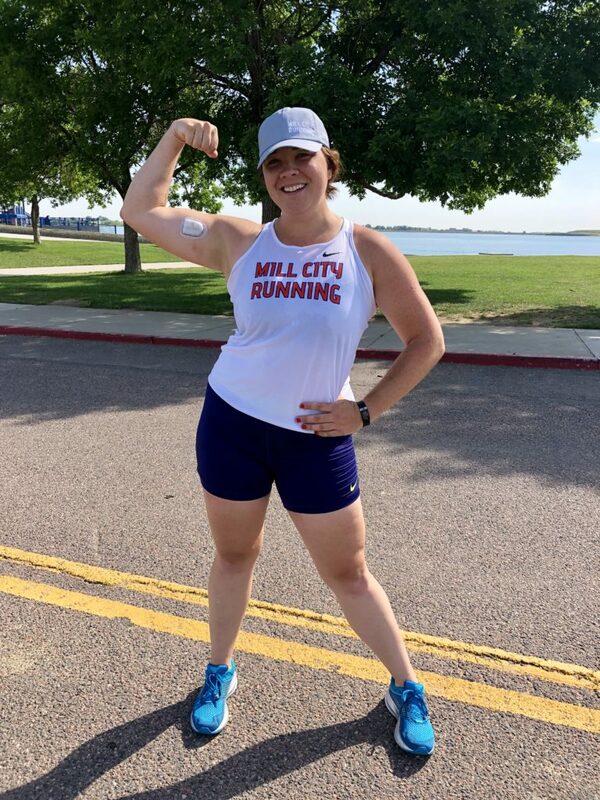 Abbey is a former collegiate swimmer, Ironman competitor, all-around badass—oh and she happens to have Type 1 Diabetes (T1D). I sat down with Abbey to learn more about T1D, modes applicable to treatment, and brands who support their users best. Type 1 Diabetes is an auto-immune disease where the body is unable to produce insulin. Insulin is a hormone needed to pull sugar from the blood stream and convert it into energy, so no insulin means high blood sugar – and elevated blood sugar is serious, even deadly. When you have T1D you have to actively manage your blood sugar levels by injecting insulin (or wearing an insulin pump) and checking your blood sugar levels multiple times a day with a finger prick or by wearing a Continuous Glucose Monitor (CGM). Think of it as driving a car on manual instead of automatic. Managing T1D means keeping your blood sugar not too high and not too low – which is really complex because everything impacts it: food, exercise, sleep, water, stress, emotion – you name it. April, 2010. I was 22, a senior in college, and closing in on my last month of school. I had classic symptoms of diabetes: excessive thirst (like drinking eight Nalgene bottles of water a day thirst), blurred vision, sudden weight loss and low energy. One day after literally falling asleep on my homework my mom convinced me to go see a doctor. Our campus clinic couldn’t get me in so I made the 1-hour drive back home to see our family doctor. She proceeded to tell me that my blood sugar levels we’re over 500, a sure sign of diabetes. For context – a normal blood-sugar level is 60-90. She told me I needed to go to the E.R. immediately and that if I didn’t have anyone to drive me, she would send an ambulance. So, I called my mom and together we drove to the hospital where I was then admitted into the ICU. I’d stay there for four days. What emotions were you going through when you were told you had Diabetes? Well, honestly, I didn’t know how to feel. I was more immediately upset about the impact on my last months of school and having to miss out on events and parties that would wrap up my college experience. Like the father/daughter dance the upcoming weekend that I had looked forward to. I think it was helpful that when she told me I had diabetes she shared that her family had it and assured me that while I would have to change some things, that, over all I would still be able to live a normal, healthy life. I mean, I only knew one kid from school who had diabetes. He was a great swimmer, was cool – it didn’t’ seem like that big of a deal. But I really didn’t know much about the disease. I just knew that my last weeks at college were not going to be anything like I had expected and that was devastating. What modes do you go into for your ongoing treatment and management? Well, the one thing that makes T1D difficult is that there’s still a lot of misunderstanding about the disease, even among healthcare professionals today. It is also known as Juvenile Diabetes because historically it has mostly been diagnosed in kids, but that’s not the case anymore. Over 50% of cases of Type 1 are adult diagnoses. So, you have to learn to question, do your own research and speak up. Then once I had a better understanding of the healthcare system, one thing became clear, treatment and experience is inconsistent. Different doctors have different levels of understanding, bedside manners can be very different, and treatment options are evolving. Why is this the best treatment for me? Is this the best fit for my lifestyle? How can I personalize care? How can I be an advocate for my health? Once I started to ask those questions and take on that mode, the doors really opened as far as the options I had for treatment. For example, when I was first diagnosed I was giving myself shots to provide my body insulin. But now I use a pump and CGM that enables me to have a constant, monitored supply for insulin and less finger pricks, which is a better fit for my active and busy lifestyle. I like the monitoring, the analytics and digital tools available to me. For ongoing treatment for T1D your default mode is really planning. I’m always in that planning mode making, literally, hundreds of small decisions a day based on my blood sugar levels. Like when to workout, when to have a snack, how to plan my day. Remember, blood sugar is impacted by so many variables that you have to be active in adapting your diet, activity, etc., to keep up. It’s far from a “set it and forget it” mentality. You are constantly in planning mode. The last important mode of diabetes is sharing mode. You don’t often interact with others who have T1D so it’s hard to talk to people who can relate. But now, with social media and networking though other events the doors open to a whole group of people who you can share with, vent to, and learn from. 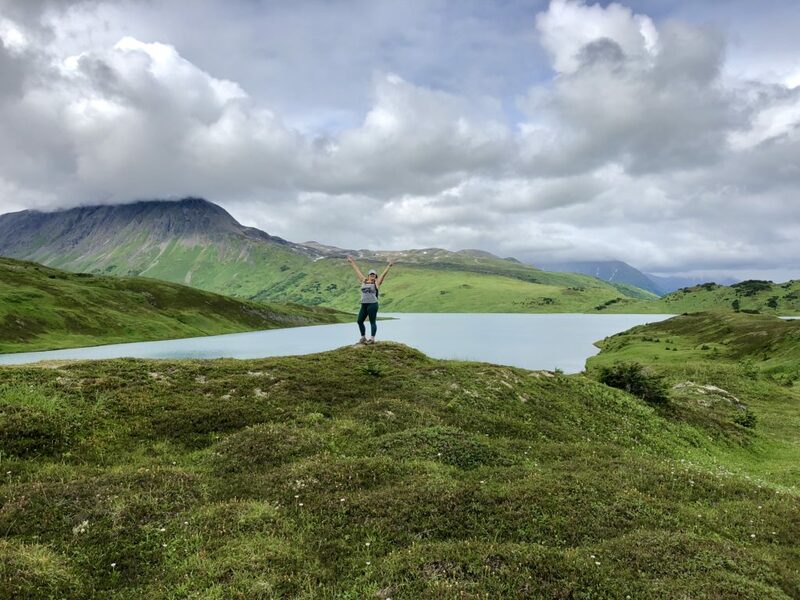 Finding the T1D online community, and making sharing mode as much a part of my management as planning mode was, was really a game-changer for me. What brands are helping support your modes? You can tell right away when a brand knows their users and supports them vs. just tries to sell them a product. Tandem and Insulet do a great job of designing products that have user in mind and the modes/activities they are doing. For example, Tandem makes an insulin pump that gets software updates remotely and Insulet makes the Omnipod insulin pump – a “tubeless” and waterproof pump that gives the user more flexibility in placement and activity. Beyond Type 1, an online-based non-profit resource, really supports a sharing mode providing a community, support and crowd-sourced info on taboo topics. And Connected in Motion is an event-based organization combining outdoor adventure and Type 1 Diabetes education for adults. 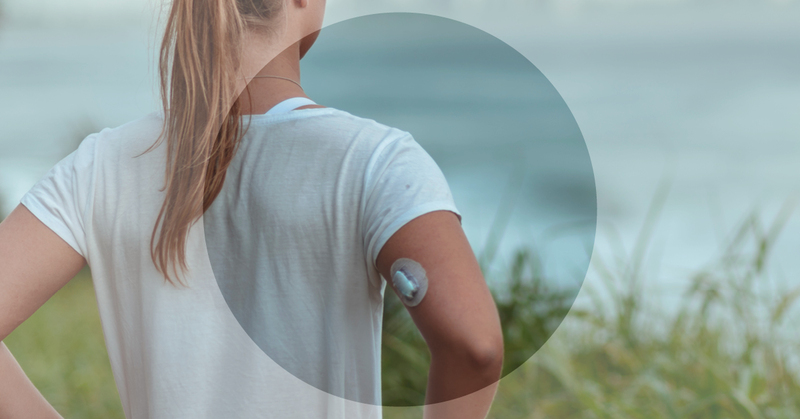 In terms of mode and how the brands communicate with potential users/customers – Tandem, Omnipod and Dexcom (CGM brand) consistently sponsor events and community-type meet-ups for people with Type 1. They send a rep and bring samples or swag, but they are also providing a space for community (supporting a sharing mode). They are connecting with potential users when that user is in an improving or learning mode, which I would say are the modes I would be in when I’m looking for a new pump/cgm/device or something to help me better manage T1D. In addition to having their products in doctors’ offices when people are looking for a new pump/cgm/device, having them available at these community events for people to see and touch and try in the company of like-minded individuals is a great opportunity. 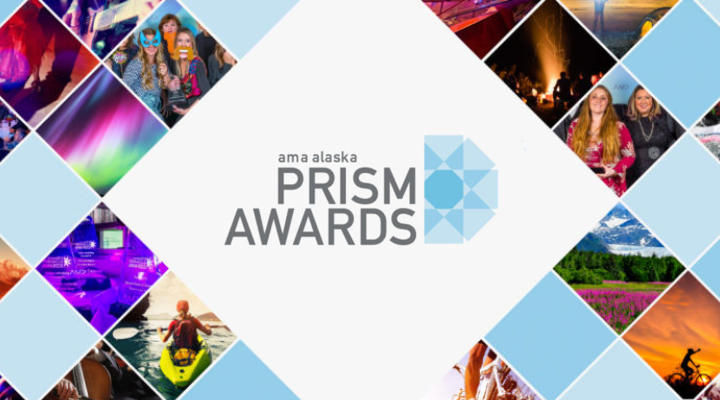 The last event I attended, a Connected in Motion Slipstream, was geared toward T1D individuals who are active and like to be in the outdoors – individuals who have through-hiked for weeks on end and run ultra-marathons and camp off the grid. I was able to discuss different pump pros and cons with people using the devices that are into the same activities I’m into – and share my experiences as well. What advice would you give brands when creating experiences, products or services for those who live with T1D? Know your user and show them you know them. Hire people living with T1D and listen to their feedback. Understand that people with T1D are pushing boundaries by pursuing careers, athletics and hobbies previously thought to not be possible by someone with T1D. Create products that make these efforts easier for them. T1D is a burden, but it shouldn’t stop someone from accomplishing their goals. The products, services and experiences that are provided to us through use of pumps and CGMs are not there to cure the disease, but they should make the challenge of T1D less of a burden. In a complicated health care system, customer service is more important than ever and will create an advocate – or lose you a brand advocate. Make sure you sympathize with the user and ensure they understand that they, as the user, are top of mind for you. They are already dealing with a lot of “extra” burdens, if you can make getting their supplies less of a challenge, you will find a loyal customer. When brands understand their customers and their modes– it shows. That leads to brand engagement and loyalty. Providers can tailor their message, channel, and even their product to support those modes. Want some help getting started? Give us a call or shoot us a note to kick off a fresh and more meaningful look at your customer journey. *So, what’s a mode? It’s a mindset and pattern of behavior that a customer gets into to help get a job done. 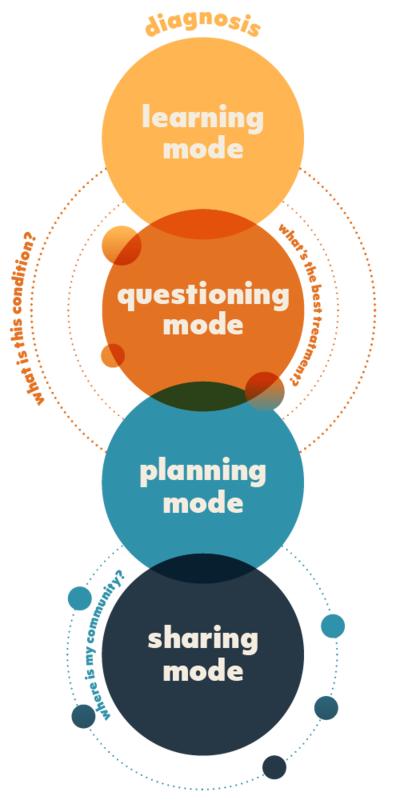 Core modes include: improving, exploring, creating, learning, planning, playing and more. Communicating to your target audience’s modes reduces the friction for them between thinking (about your product or service) and doing (raising their hand to buy). Marketing to mode also results in messages that connect, convert and earn customer love and loyalty. Like what you see? Sign up for our newsletter. Spawn Wins at AMA Awards! 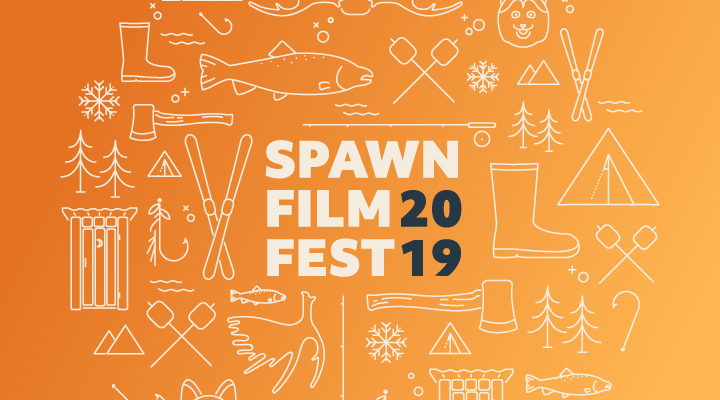 Spawn’s First Ever Film Fest!